SOUTH BEND, IN • FREE TO THE PUBLIC! Riverlights Music Festival is a collaboration between local, regional, and national artists, community leaders, and local businesses seeking to illuminate South Bend as a prime destination for original music in the Midwest. With two stages and more than 40 bands, this year’s festival aims to showcase awe-inspiring music and unforgettable experiences with the best local businesses and entertainment vendors in South Bend. Spanning two days, this festival is free to the public and open to all ages! Plus, attendees can enjoy access to the best local food trucks in the area, unique local merchandise, and entertainment vendors. The festival will take place along the St. Joseph River, where South Bend’s famous river lights will illuminate the entire event! Do you want to join the Riverlights Music Festival team? Well here’s your chance! There are exciting leadership opportunities available within the Festival’s committee ranks. 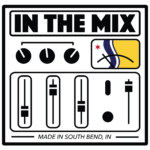 Join up and have an immediate impact on the future of South Bend’s music scene while building your management and organizational skills in a safe and supportive environment. Click on the button below to explore our committee descriptions and fill out the interest form. 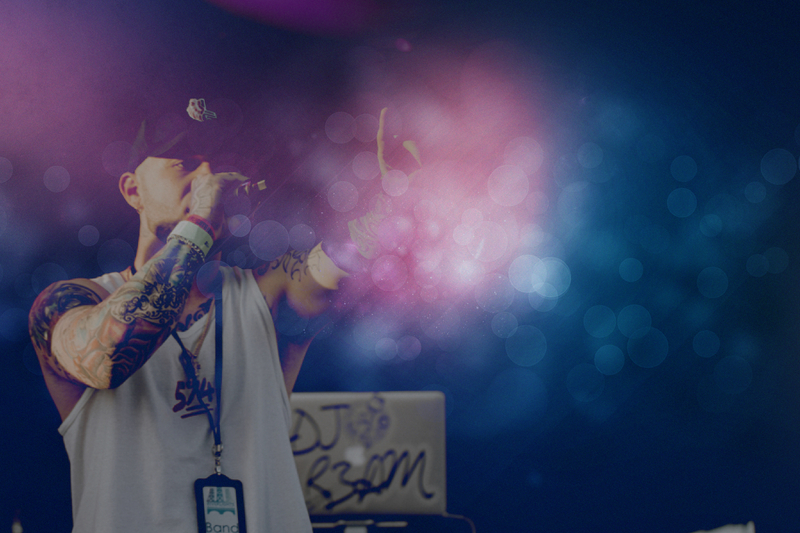 THIS YEAR’S HEADLINERS WILL BE ANNOUNCED SOON! INTERESTED IN VOLUNTEERING AT THIS YEAR’S RIVERLIGHTS MUSIC FESTIVAL? SIGN UP HERE! GET YOUR VIP PASSES TODAY! This year Riverlights Music Festival will be free for all to enjoy, but we will have VIP areas that include special viewing access to the stage, access to a tented area, free water, a lounge area with seating, and a VIP bar with special access to drinks for purchase that are not available with general admission.